This post is the first in a series examining how café owners can expand their business by hosting events. 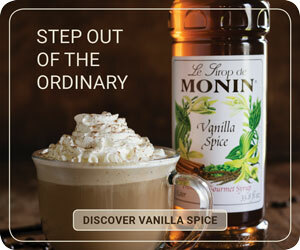 Who said cafés could only sell coffee? 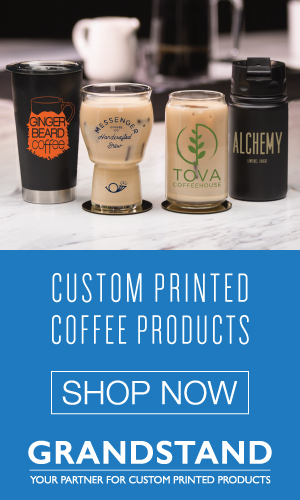 When your coffee shop has the right amenities to double as an event venue, beverages can quickly become just one part of your revenue stream. Though the challenges of event management can be strenuous, the rewards can be high. 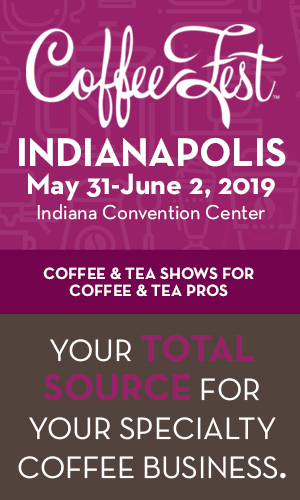 Café venues learn to balance the needs of café patrons with those of event guests, and through hosting concerts, meetings, weddings, and workshops, they can reach their community in new and more impactful ways. First, up: a walk down the aisle in Milwaukee, Wisconsin. 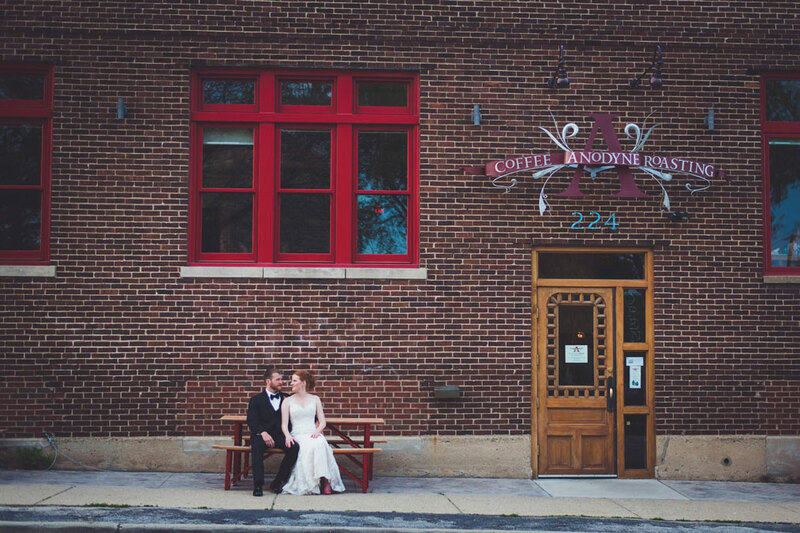 When Milwaukee-based Anodyne Coffee Roasting Company opened their third location, Walker’s Point Roastery, founder Matt McClutchy didn’t plan to host weddings. Three years after opening and two years after hosting the first wedding, however, he says, “The potential was obvious.” A transformed warehouse, exposed beams, wood floors, soft lighting, and lots of brick make the roastery an enticing space for engaged couples seeking a unique venue. In 2015, they received more than 400 wedding inquiries, and so far in 2016, they’ve hosted thirty-five weddings. In addition to its cozy atmosphere, the space attracts those looking for a more casual venue, as well as those who want coffee service. 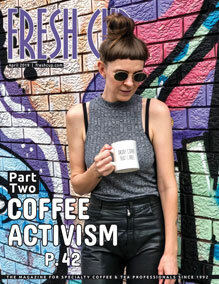 “It’s a unique feature at a wedding, to have a coffee bar,” says events coordinator Lindsay Mannebach. Mannebach has been instrumental in cultivating the space’s potential. 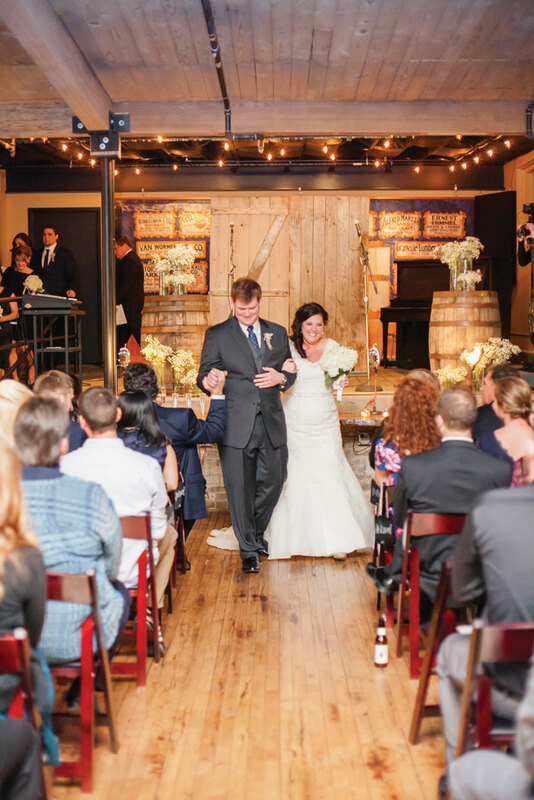 In May 2014, hers was the first wedding to be held at Anodyne, and by September, McClutchy hired her to manage events. “This place could be huge,” Mannebach remembers telling him. She now oversees all events held in the café, and helps coordinate wedding planning. Mannebach remains available to couples throughout the planning process, which can mean as often as once a week, or just once at a final meeting before the wedding takes place. Next, we’ll take a look at how to cafés have transformed into standing-room-only concert venues.